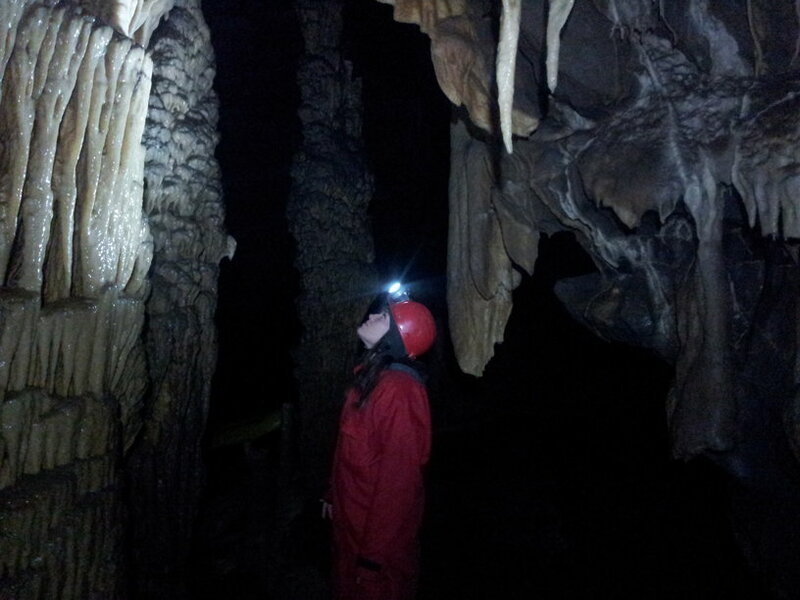 It is almost impossible for a visitor of Slovenia to leave without learning at least a little bit about karst. There is karst and there is Karst. The former is a geographical term for a landscape formed on softer types of rocks (such as limestone) and the latter is a region in Slovenia, which we call Kras, and it is a limestone plateau that stretches over a large portion of Slovenia, as well as some of the neighbouring countries. 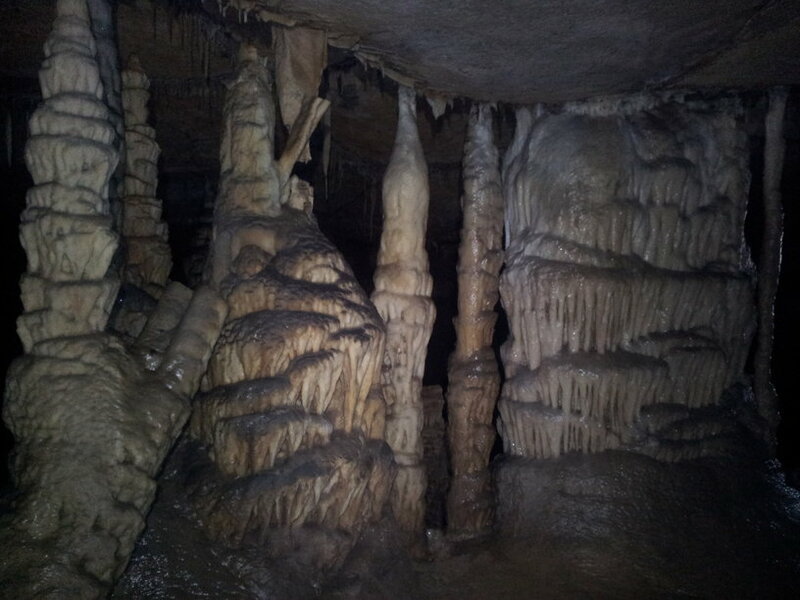 There are over 10,000 caves in the Slovenian Kras and every year around 100 more are discovered. The most visited is Postojna cave, followed by the UNESCO-listed Škocjan caves, in both of which over a million visitors in a year are now marked. Among the 22 caves that are open for tourism a little gem is hidden, unknown to a lot of Slovenes, since the primary concern is to keep this treasure pristine and unspoilt - the Križna cave (Cross Cave). Allowing no more than 4 visitors a day for the entire cave visit, it makes for a truly unique experience. 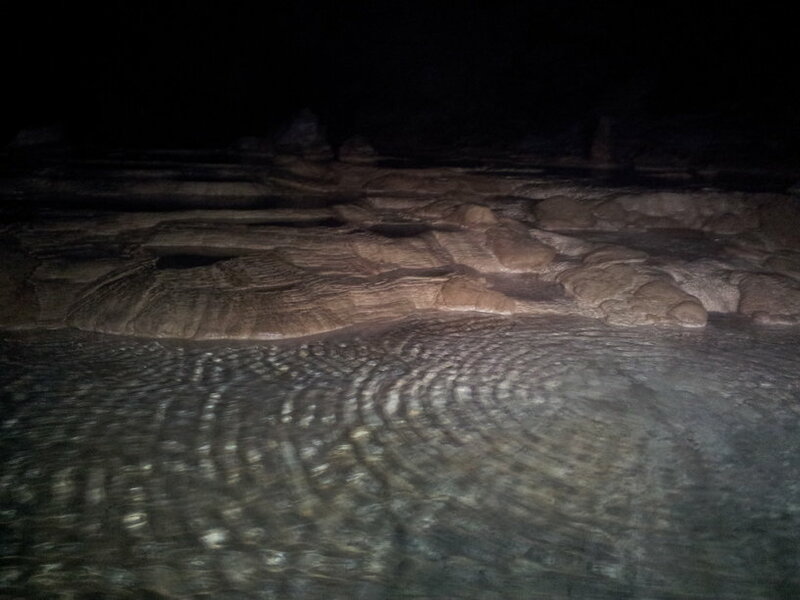 Being underground in such a small group, you feel as if you were the first person to set foot in this wondrous cave. No electricity or rails, as well as the natural pathways take you on a journey that seems completely out of time and space. 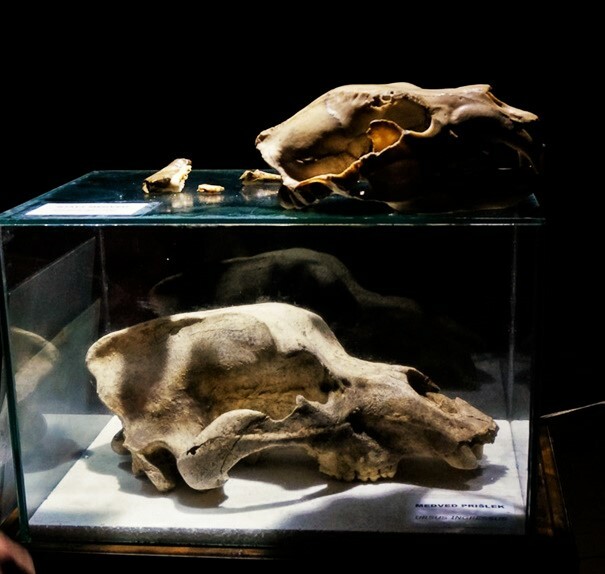 The first, dry, part of the cave, which is accessible for more people daily (up to 60 per visit), introduces you to the cave, as well as one of its prehistoric inhabitants, the enormous cave bear, which lived there around 50,000 years ago. But what makes this cave really special is the water part. 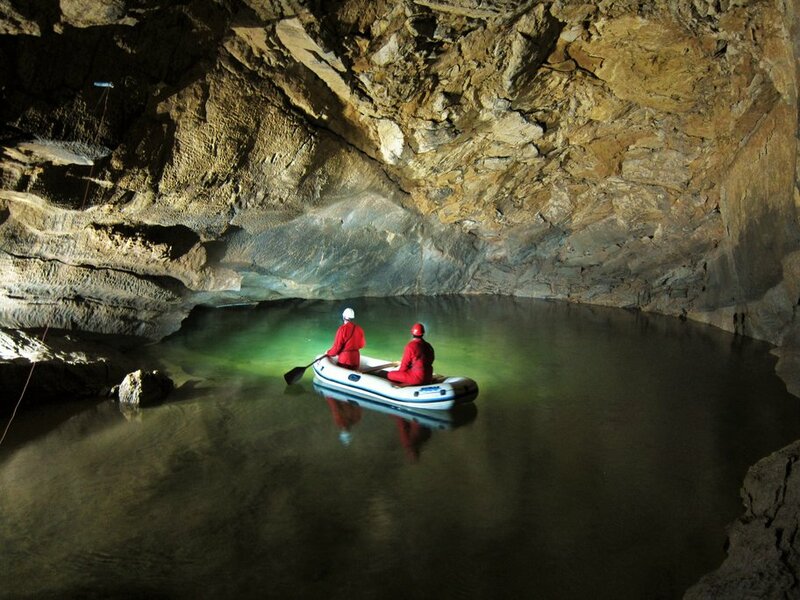 In the 8 km cave system, there are 45 underground lakes that were formed by small and fragile sinter barriers, the growth of which is less than 0.1 mm per year. These barriers are the main reason that the number of visitors is kept so low, because more treading feet could cause disastrous effects - even the disappearance of the lakes. The sizes and depths of these lakes vary (7 meters is the deepest) and during the visit you can cross up to 22. Before entering the cave you are given flashy red overalls and a pair of rubber boots, which can be a justified cause of giggling and teasing among your group, and a helmet to keep you safe. Then you start making your way through the large cave entrance and down the steeps steps that take you deep into the world of darkness where only the lights of your helmets disturb the peace. Tagged cave, daytrip, geography, geology, Karst region, lake, off the beaten track. Bookmark the permalink.